WIN a 55-inch 4K HDR OLED worth £2,499! It’s that time of year when we start thinking about upgrading our TVs, to make hiding indoors over winter that much more bearable. 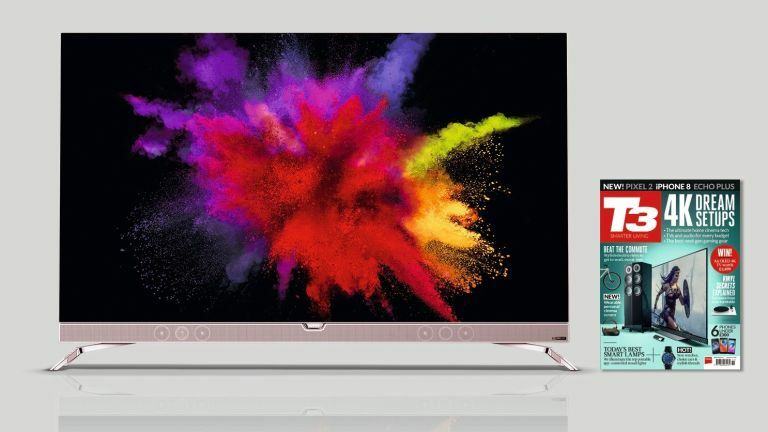 Well, to help you beat the buying rush, we’ve teamed up with Philips for the chance to win a glorious Philips 901F 55-inch OLED 4K HDR TV in the latest issue of T3 magazine. You can read a sample of the magazine below, or enter the competition. And we’ve also redesigned our custom-built iPad edition, to make it more pleasant and fun to read. You can get a FREE trial of that through our app! You can also get a FREE trial of T3 on Android devices. Find out more about print subscriptions at our store!